The CW has been busy adding more roles to their DC Entertainment shows Arrow and The Flash. 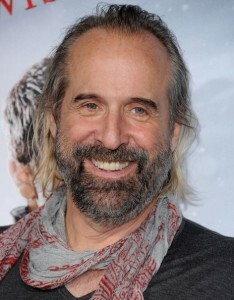 Shortly after the announcement that actress Devon Aoki, known for her role in Sin City, will have the recurring role as Tatsu Yamashiro (aka Katanna) in Arrow, TVGuide.com announced that Peter Stormare will be joining Arrow as the new Count Vertigo. In the previous two seasons, Count Vertigo, played by Seth Gabel, served as one of the Arrow’s early villains who manufactured and distributed the drug Vertigo in Starling City. I am eager to see what Stormare brings to the role mainly because Gabel’s portrayal of the character seemed severely lacking and out of synch with the rest of the show. Gabel’s performance as Vertigo was geared too much toward copying Heath Ledger’s Joker instead of making the character new and exciting. After the death of Vertigo in Season 2, this new Vertigo has a lot potential in taking a deeper look into organized crime in the show. Oh, and Superman is coming to Arrow… kinda. 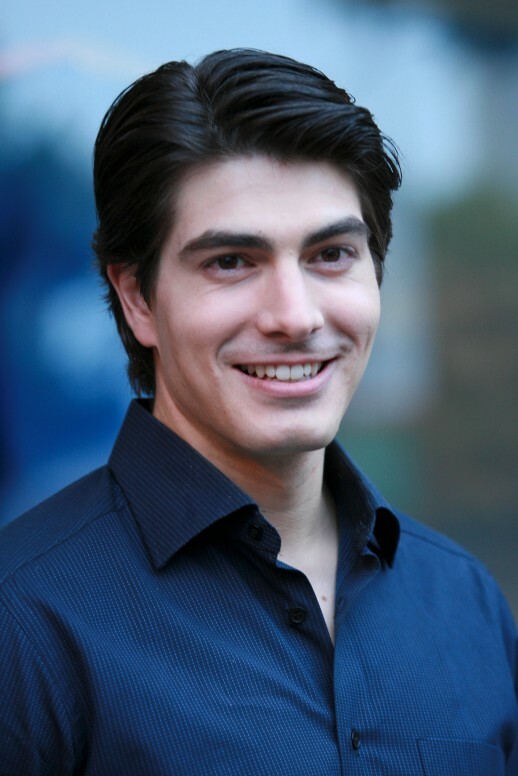 Actor Brandon Routh who played the Man of Steel in Superman Returns (2006) will be a new recurring character, Ray Palmer aka The Atom. 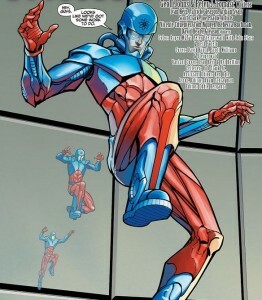 In a rare live action appearance, The Atom is a scientist with a device that allows him to shrink his size all the way down to (you guessed it) an atom. It will be interesting to see if they actually employ this on the show. My guess is he possibly will later in the season. The first season focused on the Arrow’s beginning, and the second season focused on the introduction to metahumans, as well as the Flash. It makes sense that the next focus could be on heroes and villains equipped with higher tech devices. If Arrow Season 3 does focus on higher technology, that theme could also find its way into The Flash, maybe even tech from the future. Entertainment Weekly announced that Robbie Amell, the cousin of Stephen Amell who plays the Arrow, landed a recurring role on The Flash. 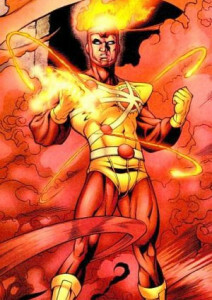 He will be playing Ronnie Raymond, known to DC fans as half of Firestorm. Following suit with the metahuman /superpower vibe, Firestorm has the ability to change inorganic matter into something else. The Flash and Firestorm team up just gets me even more excited for this show! Who are you excited about joining these shows? Let us know in the comments!